Geneva International Film Festival Tous écrans 2016 is on! 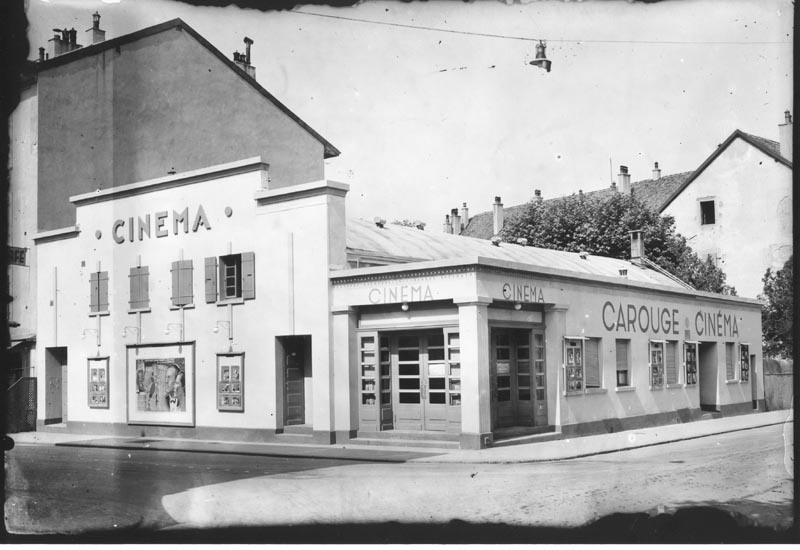 The independent cinema Cinelux is being renovated and it will join the rest of the independent cinemas of Geneva using Ticketack when it will re-open in December 2016! The Ticketack team is very pleased with the network's expansion. You can now build your reports in compliance with the Federal Office of Culture's requirements using Ticketack's interface. Final breakdown of visits, statistics on the number of attendees and many other requested information are now available. Our customers will be glad to learn that for the next edition of Visions du Réel (from the 21st to 29th of April in Nyon), the Ticketack team has been working on a a new and quicker scan. From now on, there will be less queuing at the accesses! The Internation Film Festival and Forum on Human Rights (FIFDH) will take place in Geneva from the 4th to the 13th of March. The festival's team has chosen Ticketack for their Ticketing Service and we thank them for trusting us! Ticketack continues to innovate with a newcomer in their system: an interactive booking station! Festival goers can now check the program on the station, pass owners can browse their reservations or book an event. All this information is now accessible without having to queue at tills or at information desks. The independent cinemas of Geneva , Les Scala, City and the Bio in Carouge, have chosen Ticketack to renew their ticketing service. The partnership will be implemented throughout 2015 and 2016. Following our collaboration with Visions du Réel and to help our future partners, the Ticketack team has developed an integration with Eventival so that you can now import your screenings and events directly from it.